October 9th – 15th is fire prevention awareness week. We’re here to spread the word that clothes dryer fires are a real concern, but with a little awareness and the right products, they can be easily avoided. Help keep your home and family safer with these helpful tips. 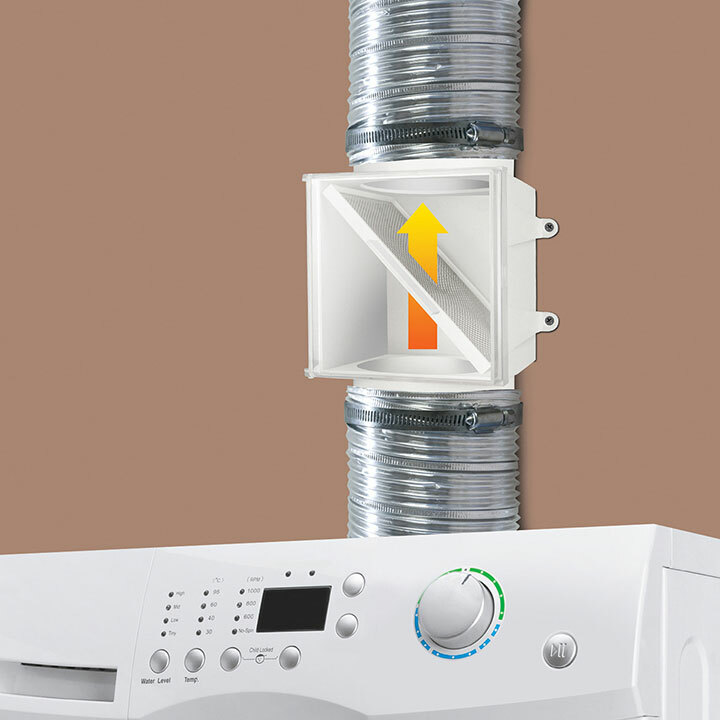 Ensure your dryer transition duct has limited kinks and bends to avoid lint build up. 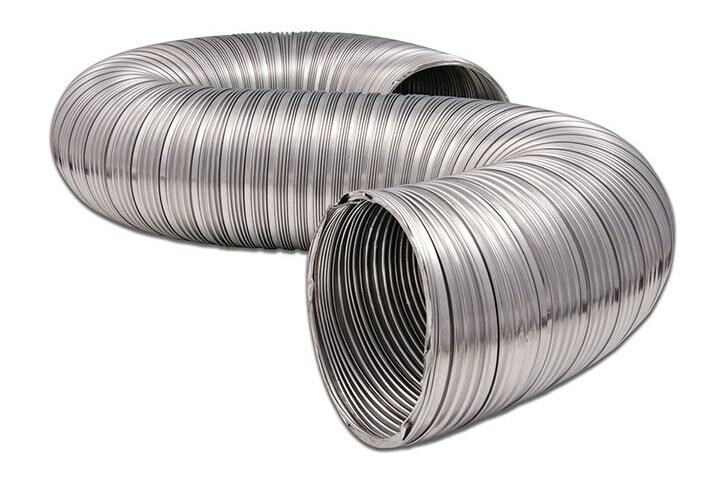 Your dryer duct should be inspected on a regular basis to remove any lint built up that does occur. 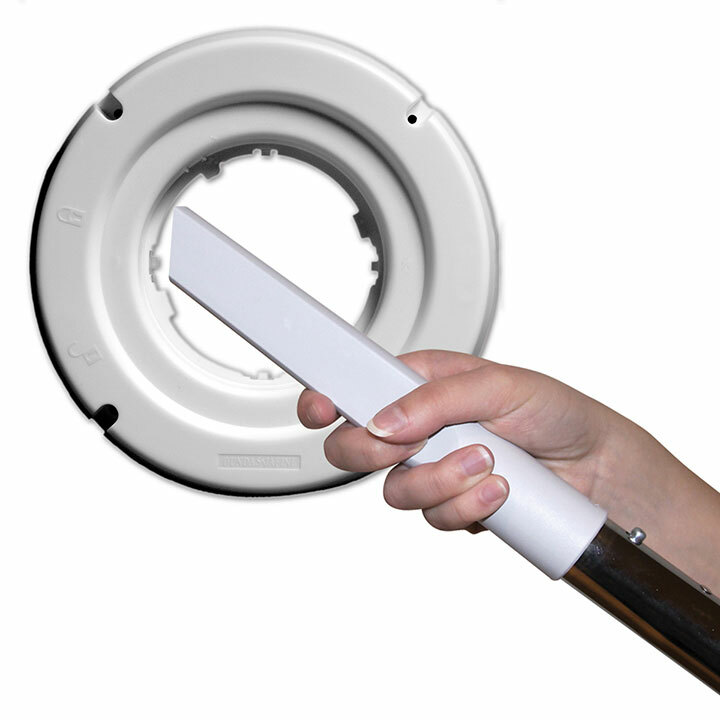 Can be used manually to clean your dryer duct or attached to a drill for increased power. More info. Acts as a secondary lint trap to prevent lint build up in the duct. More info. Manufactured with thicker aluminum. 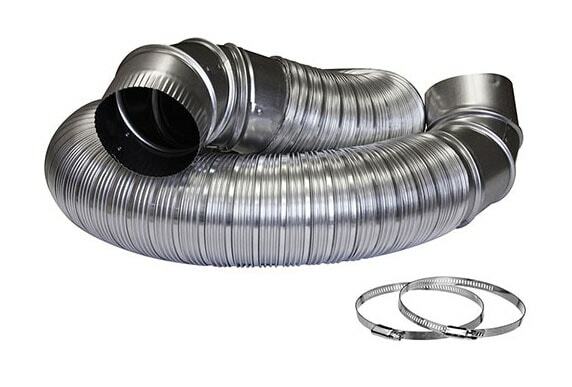 The easy rotation allows for better and more durable handling of this duct. More info. This dryer hook-up kit has a UL approved duct with 2 pre-attached metal elbows to create a heavy duty product that offers safe installation. More info. Inspect and remove built up lint on the cap to ensure air can be exhausted freely and efficiently. Replace caps that are broken to ensure pests don’t find their way into your home. 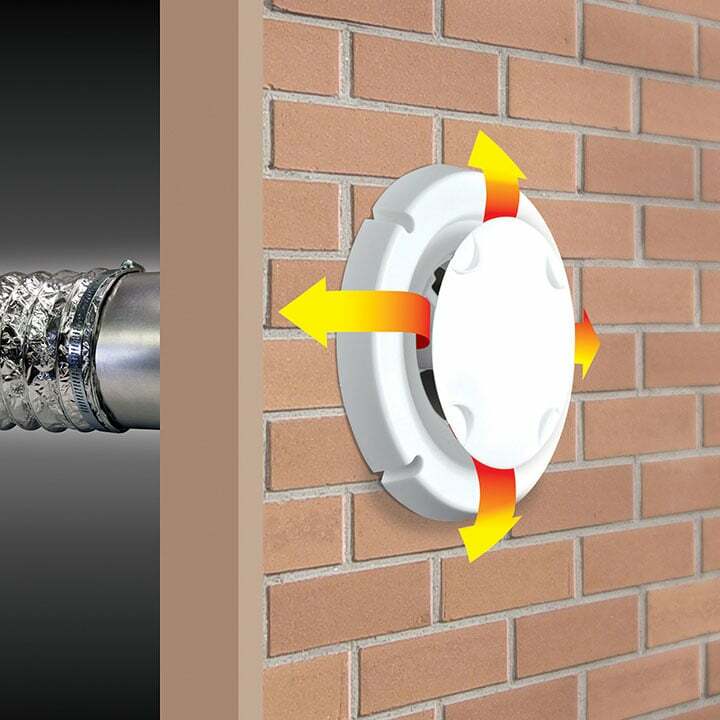 The innovative spring loaded damper system prevents pests and rodents from entering the home and the center shield is removable for easy cleaning of the duct. More info.